From the front door to the patio door, our products are designed to suit your personal preferences and needs. Besides being unattractive, a worn out door is never the best choice for protecting your home from the elements or unwanted intruders. Having a strong, reliable door in place to protect you and your family is one of the best ways to achieve peace of mind. 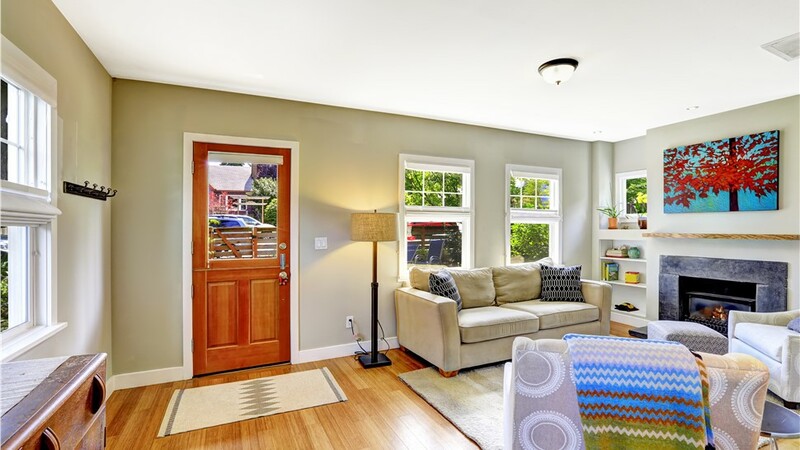 Take action today by reaching out to Mad City Windows to learn more about our impressive selection of replacement doors. For more than 20 years, we have offered a comprehensive selection of doors of every kind for homeowners. From low maintenance vinyl doors to lightweight and efficient fiberglass doors and secure steel doors, our catalog is chock-full of options. 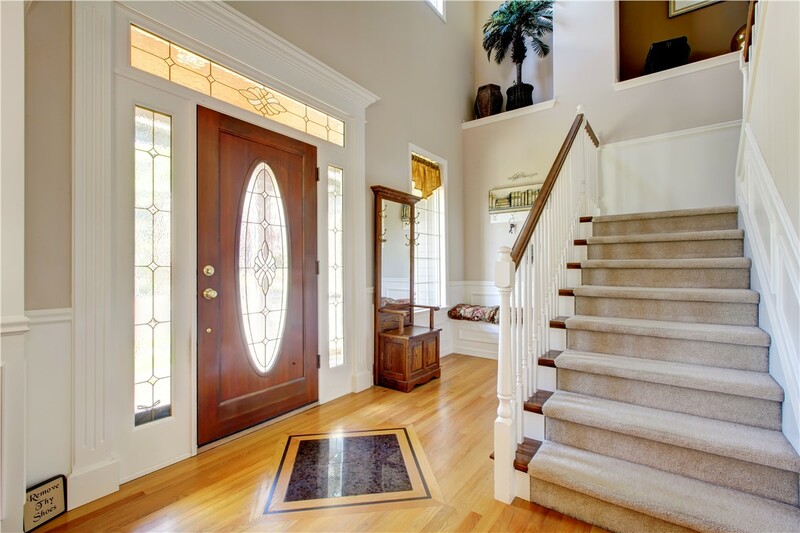 We know that homeowners want to be fully involved in the process of installing replacement doors on their property. After all, this is a product and investment that is expected to serve you for years to come. We'll start with a free consultation in your home to go over your needs and review our products. We'll also take precise measurements and provide a fair and honest price estimate for your new door, including installation. Professional Contractors: Our background checked contractors receive ongoing training that includes workplace safety and product installation to stay at their peak skill set. Multiple Warranties: We provide a lifetime repair warranty on our products. 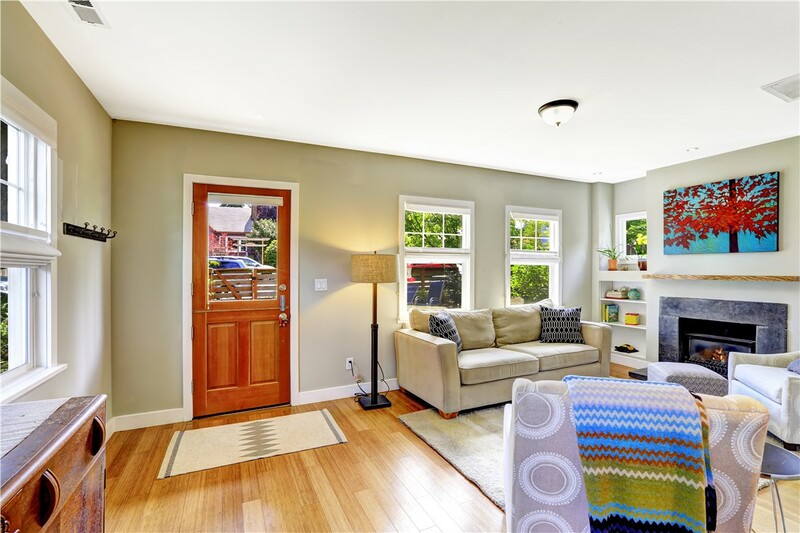 This is in addition to the lasting manufacturers’ warranties that accompany many of our replacement doors. 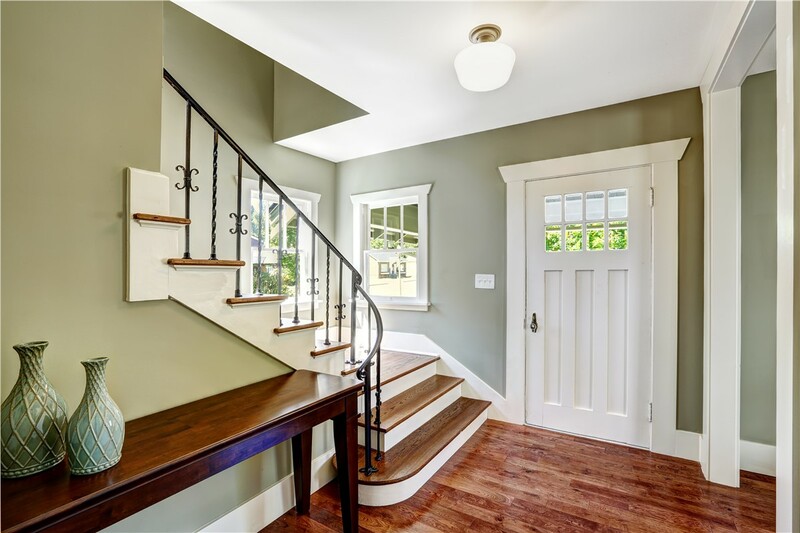 Flexible Financing: If replacing the front entry door is not within reach of your budget right now, consider taking advantage of our generous financing opportunities. 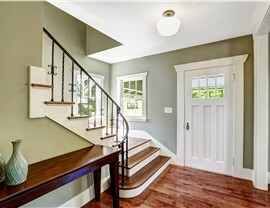 Personalized Style: With our vast range of door materials and styles, it's easy and enjoyable to create a customized look that will match your home and suit your budget. 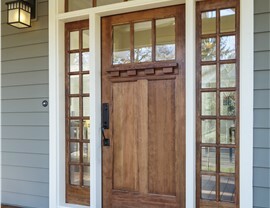 When the doors of your home are no longer serving you well, it's time to install replacement doors. Our family owned and operated company can make sure you get a stylish product that offers the protection you need from the climate, unwanted guests, and high utility bills. 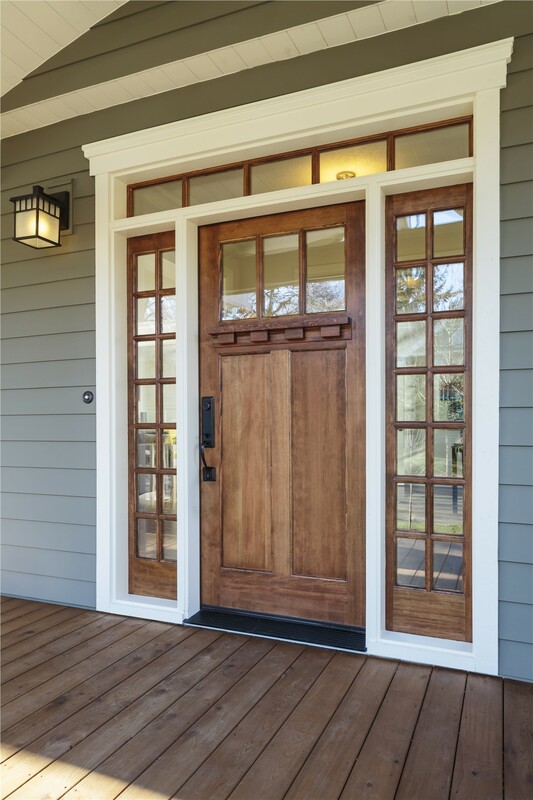 Give Mad City a call today, or fill out our easy online form right away to schedule your no-obligation consultation and price estimate for a quality installation of replacement doors.